Now that the Andelman brothers (a.k.a. The Phantom Gourmet) own the place, the food is definitely a big attraction. The Snack Bar is in a retro diner with a working jukebox, original film projector and other memorabilia. Don’t let the snack in the name fool you, you can absolutely get real food too. There’s also a new beer garden where you can watch the movies from the tables. The whole place is super fun and family-friendly. A must visit this summer! 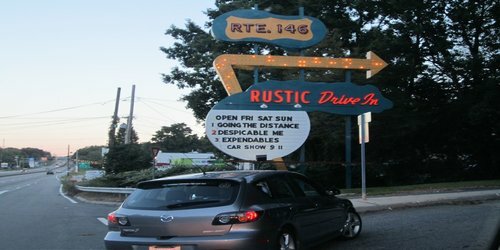 Aside from a movie theatre, this venue also boasts mini golf, a daytime flea market, a playground, a cafeteria-style snack bar at the drive-in and Diary Bar & Grill, a full service restaurant with an outdoor patio cocktail bar. The theater has a brand new projector but still keeps it authentic with the original mono speakers. You can also listen through your car stereo. 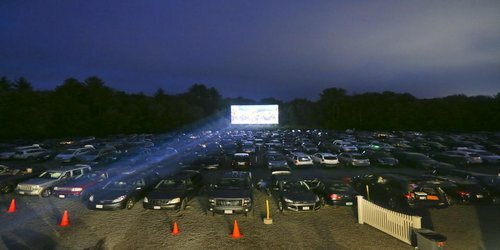 North of Providence, this theater is one of the closest in proximity to Boston. The authentic 1950s theater usually has a good selection of family-friendly movies as well as more mature flicks. If you’re hungry, pick up a pizza at the snack bar. Or if you’re looking to extend your outing, take a trip to Lincoln Woods State Park for a hike and a swim. 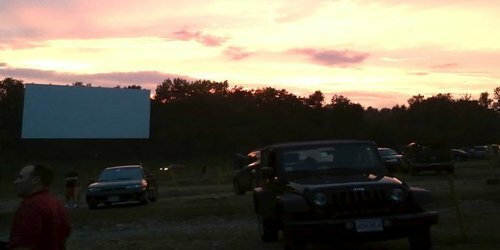 Despite being a bit of a hike, this is probably one of the more authentic drive-ins. 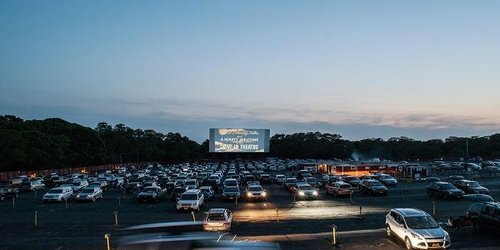 Check it out for three screens and an old-fashioned concession stand; boasting clam cakes, grilled burgers and the usual movie-theatre fare.